Redbet online casino have partnered with Microgaming and NetEntertainment to bring the best selection of online video slots and other casino games. To honour this they are offering a great free spins welcome bonus and showcasing the newest video slot gaming release from Microgaming. Play BIG CHEF at redbet with your huge welcome bonus. This new video slot game has been released into all UK online casinos that offer the Microgaming online slots. It is a fun, vibrant game with some great bonus features that we are sure most will enjoy. The game has 15 paylines across the five reels. The theme is first class French cuisine and the symbols are colourful and include crab, steak, soup, roast turkey and other wild, bonus and scatters. Spin the reels in normal mode and get payouts for lining up matching symbols. The BIG CHEF logo is the wild symbol and can appear on any reel. The main bonus symbol is the SCATTER MENU. Land three or more of these and you will enter FREE SPINS mode and be awarded 10 free games with a 2x multiplier. 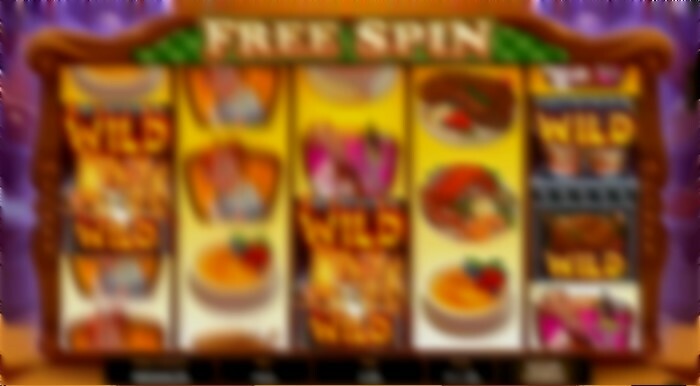 During FREE SPINS you will also benefit from the Rising WILDS feature. When you get a wild symbol on the reels and extra free spin will be awarded with the WILD symbol frozen and the symbol above it turning wild. The Rising Wilds feature can also occur in the main base game. Spin a FREE SPIN CLOCHE symbol on reel five to get a free re-spin. If during this respin you get a wild symbol on the reels you will get more free spins as the silds increase up to the top of the reels. 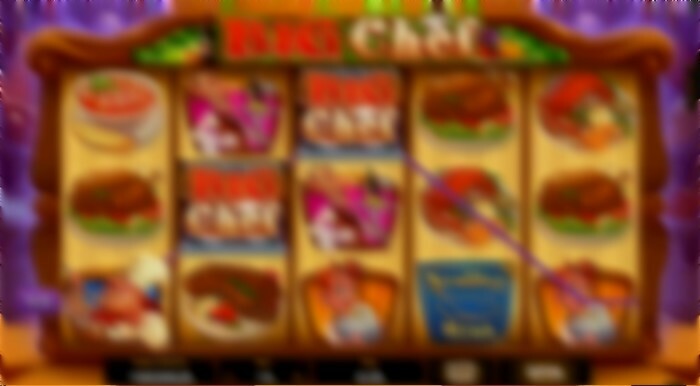 These free spins can continus infinitely. You can try this game below for free, play as much as you want and get a real feel for it. When you are ready to play and win some big cash you can register as a real money player at REDBET or BESTSAFE casino. When you make your first £20 deposit you will given a 100% match bonus to give you another £20 free. And you can also claim up to 250 FREE SPINS.